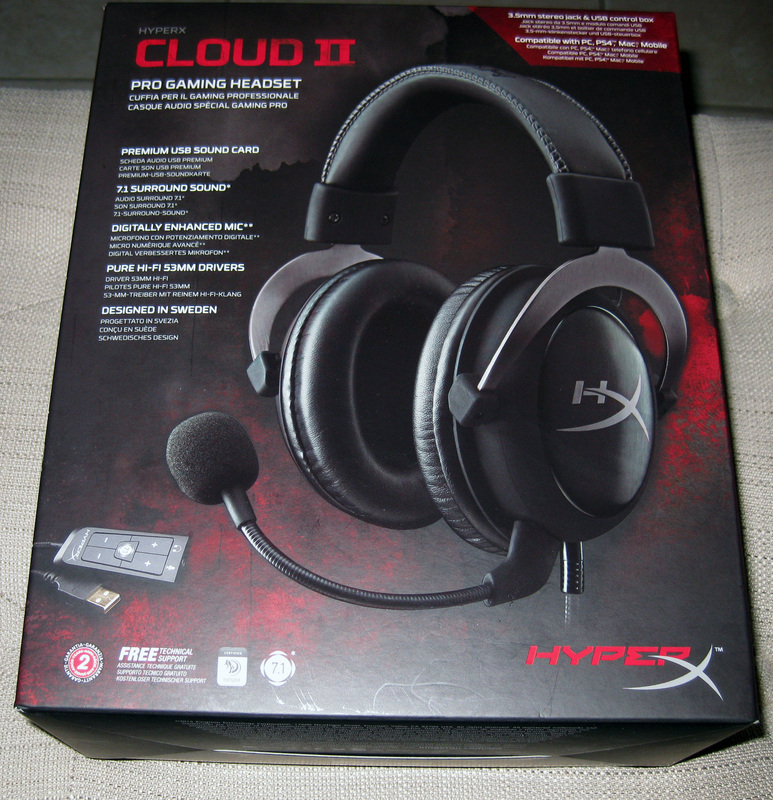 Kingston has released a successor to the original HyperX Cloud headset, appropriately named the HyperX Cloud II. 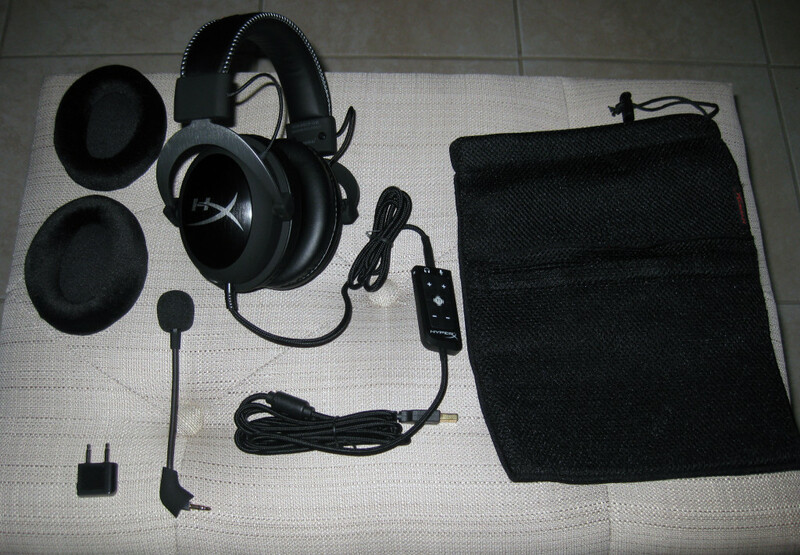 The Cloud II released on February 9th 2015, in two color variants – gun metal and red (referring to the parts of the headset that connect to the earcups. The headset itself is black in both cases). 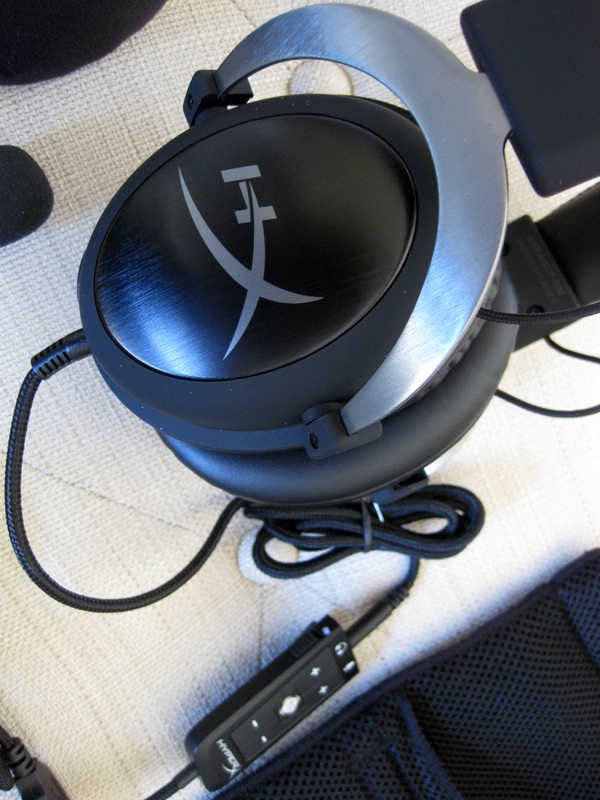 Our review model, pictured below, is the gun metal variant which also includes some white stitching that contrasts nicely with the black of the headset and the gun metal aluminum parts. Also available for the Cloud II is a limited edition pink (which also refers to the earcup holders, the headset in this case is actually white). 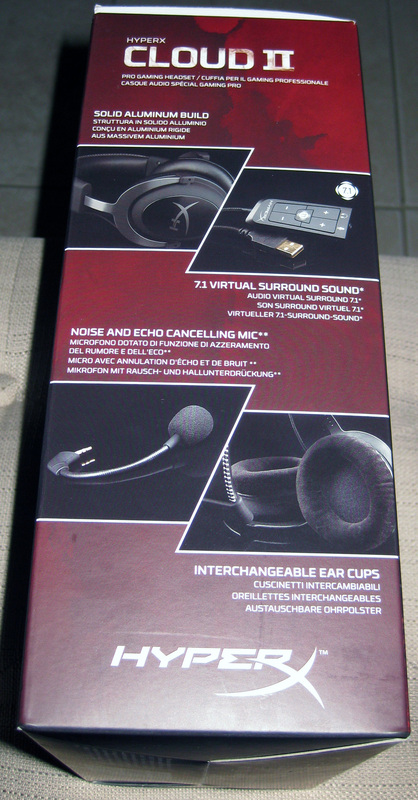 The headset comes in impressive packaging, and the box is of very high quality that can be kept for repeated use. Additionally, the Cloud II comes with a pouch to store the headset, cabling, and microphone attachment for convenience while travelling. 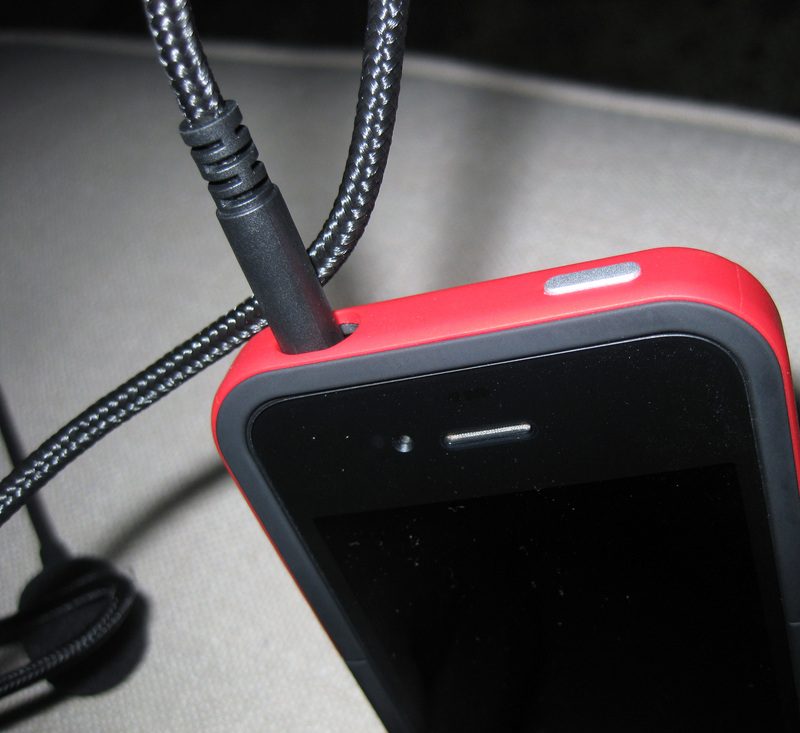 The headset also includes a dual port adapter meant for use on airplanes, which is a nice feature to have. 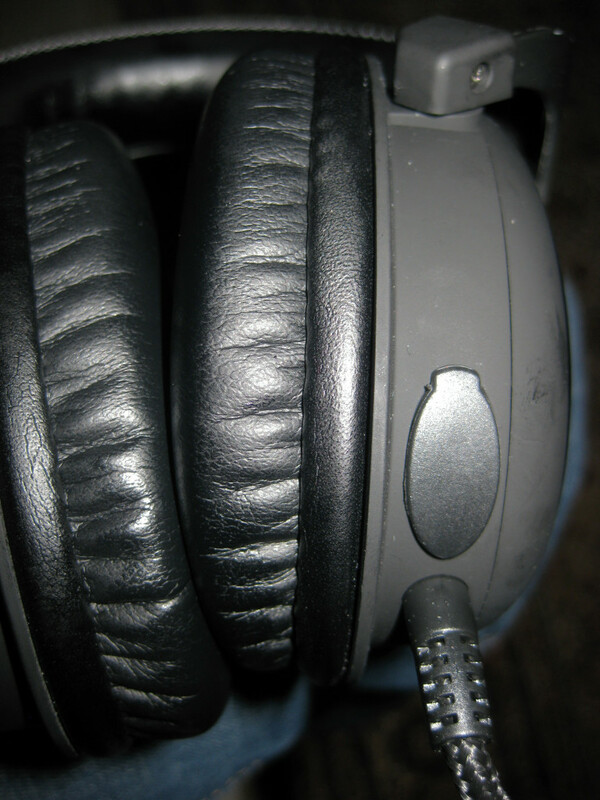 The Cloud II headset itself is high in quality, and the metal part of the headset that connects the earcups to the band does a lot to enhance that feeling. 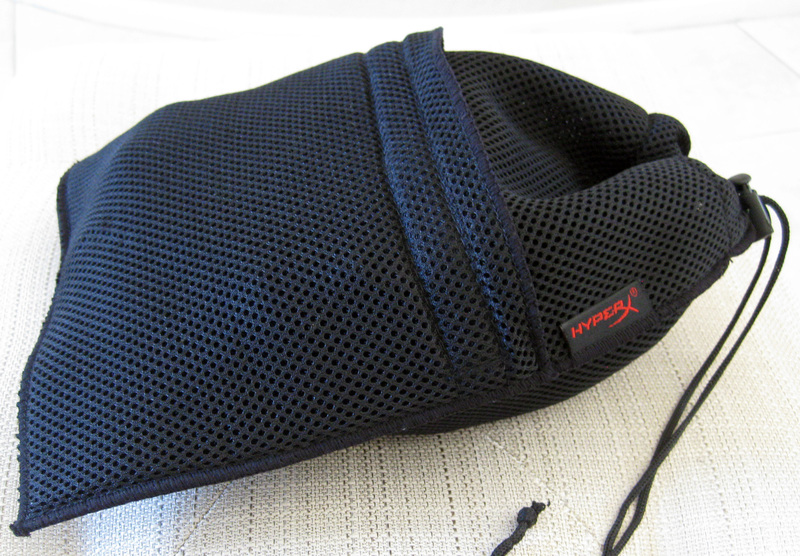 It is very sturdy and fits well on the head. The earcups in particular are very comfortable, with a leather-ish exterior and cushion that feels similar to memory foam. Kingston also includes alternate velvet-like earcups for people who prefer a different feel, which is also quite comfortable. Even during extended use, the headset maintains its comfort. Personally, my experience with headsets is that they tend to become uncomfortable after wearing them for hours at a time, but this was not the case with the Cloud II. The headset is also well ventilated and did not cause sweat to build up during my usage. 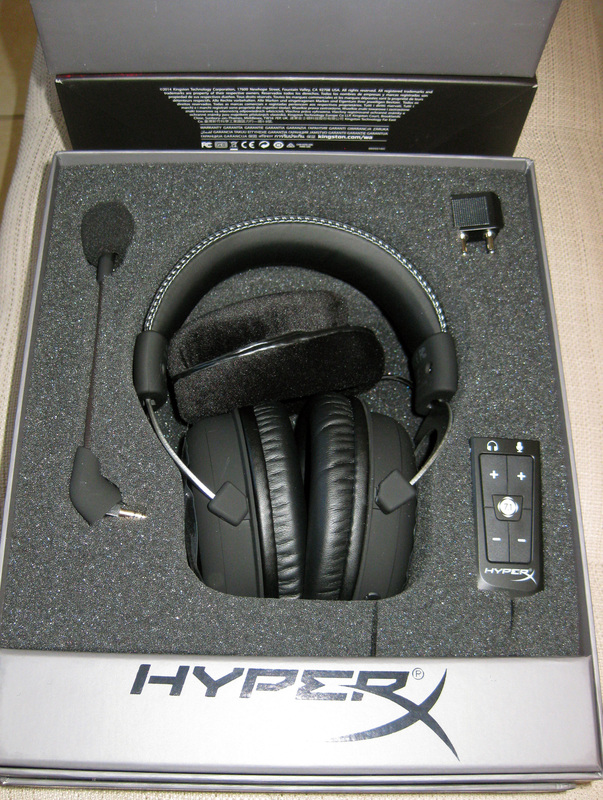 Since the HyperX Cloud II is marketed as a gaming headset, it needs to provide solid audio quality, especially when it comes to mids and highs. Fortunately, the headset certainly delivers with crisp highs, clear mids, and even delivers tight lows, without any perceived distortion along the entire range. The variety of listening material tested included orchestra music, action movie sequences, and conference calls. While the headset is not comparable to active-noise cancelling headphones, it performed well at keeping out extraneous sounds and would thrive in a LAN environment. The Total Harmonic Distortion, or THD, of the headset is rated at a respectable < 2% but its performance seemed better than some competitors who claim < 1%. This could possibly be due to the design of the overall headset and the pressure created by the loop, which ensures an effective noise isolation barrier from the external environment. The Cloud II’s microphone also provides excellent sound output, to the point that other participants in conference calls commented on the clarity of my voice. It also includes a windscreen which effectively filters out breathing sounds as well. The headset also comes with a USB soundcard that includes a 7.1 Surround Sound option that can be enabled/disabled with the press of a single button. It also provides volume controls for both the audio and the microphone, and has a built in clip which allows for convenient access during gaming sessions. With 7.1 Surround enabled, the audio appears to boost the mid-range slightly while also echoing it slightly out of phase to make the audio sound as though it is filling up the room around you. This is opposed to having the 7.1 Surround disabled, which causes the audio to sound as though it is emanating directly into your ears (which it is). While listening to music, the 7.1 Surround enhanced orchestral music as it gave it a sense of presence, but for other music types I preferred to listen with 7.1 disabled. However, for both movies and games, the 7.1 Surround provided a really nice audio effect, making the action sound as though it was all around you. It should be noted that the 7.1 Surround option is only available when plugged into the soundcard, requiring the use of USB as an input. If you want to use the 3.5mm connectors, you’ll have to forgo the soundcard. A couple small complaints I have are that the microphone is detachable and the microphone cover is not attached to the headset. Since both the microphone and microphone cover are detachable, these pieces could be lost if it is not cared for properly. This is especially true for the cover, which could be easily misplaced due to its smaller size. 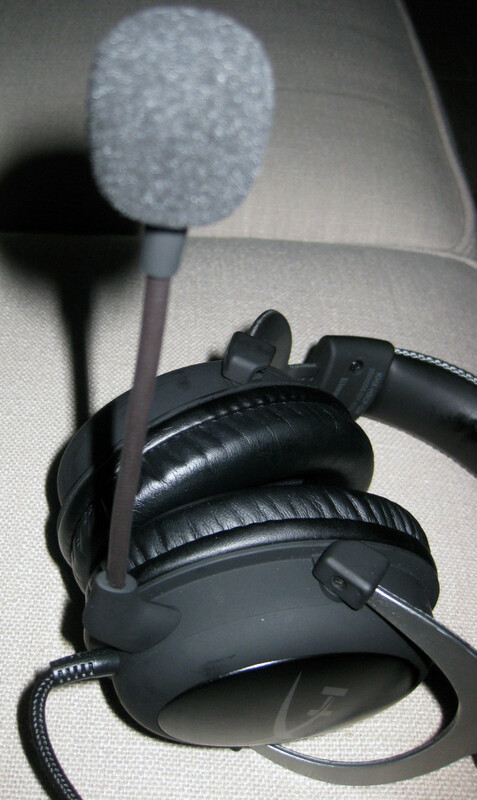 Losing the microphone cover would be unfortunate, as it is required to prevent dust from getting into the headset when the microphone is unplugged. While having the detachable microphone provides the advantage of being able to plug any 3.5mm microphone into the headset, I would rather forgo this option in order to have a permanently attached retractable microphone. 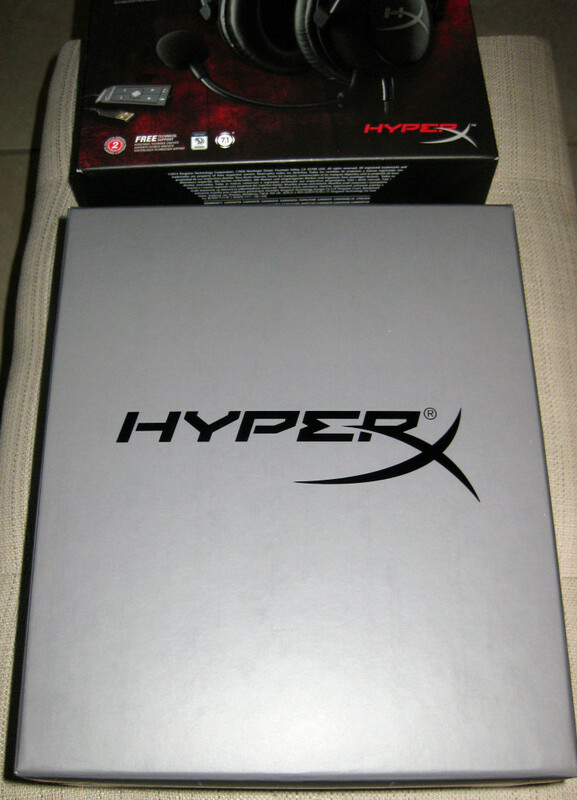 At an MSRP of $99, the Kingston HyperX Cloud II headset provides a high quality headset at a good value. It boasts great audio quality, a clear sounding microphone, is very comfortable to wear, and feels durable and well built. The 7.1 Surround Sound USB card adds another level of customization, and the add ons and storage pouch that come with the headset make it an even greater purchase.